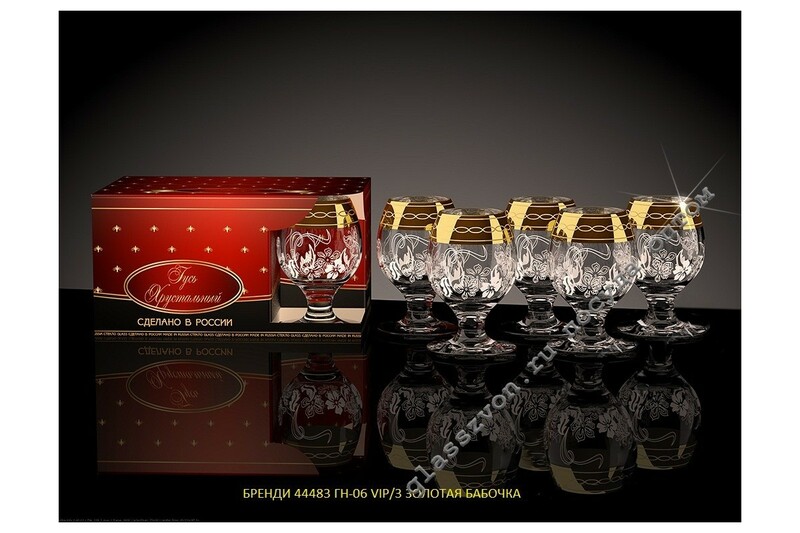 "Glasses engraved with goose crystal, made of high-quality glass, will give any product line saturation and stagnancy. The fascinatingly beautiful butterfly pattern applied to the glass so uniquely decorates the dishes and gives it a premium look. Charmingly spraying, decorating the edges of the glasses, only complements the beauty and charm of the product. Engraving of wine glasses in a goose crystal is an optimal and very profitable option for introducing a new trading unit! 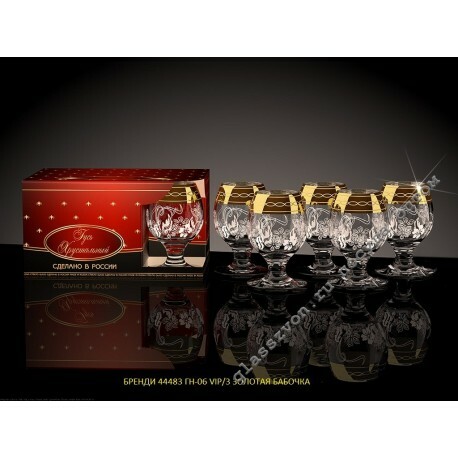 Colorful style and colorful design, high-quality and durable material, low price and fast delivery, all this makes our glasses with engraving wholesale a truly best choice among glassware.